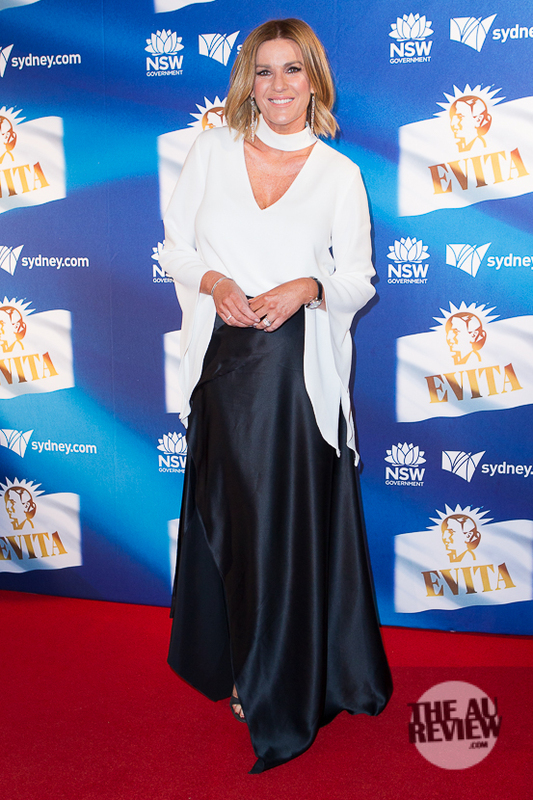 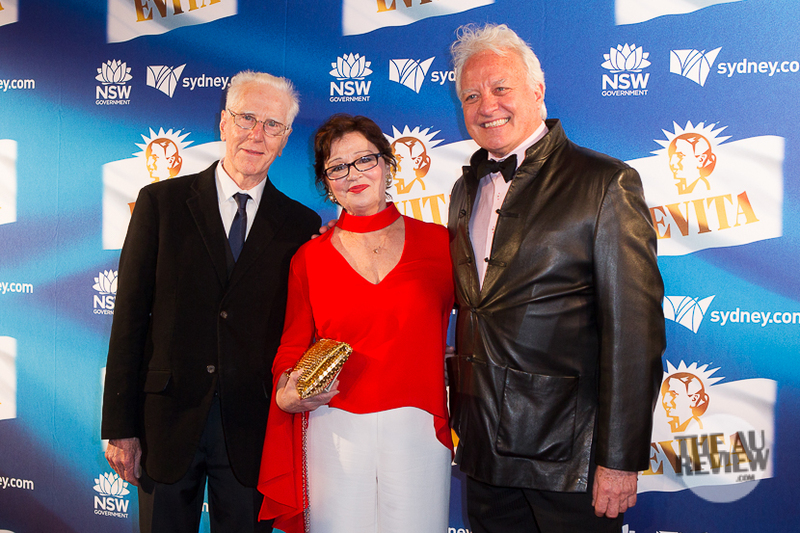 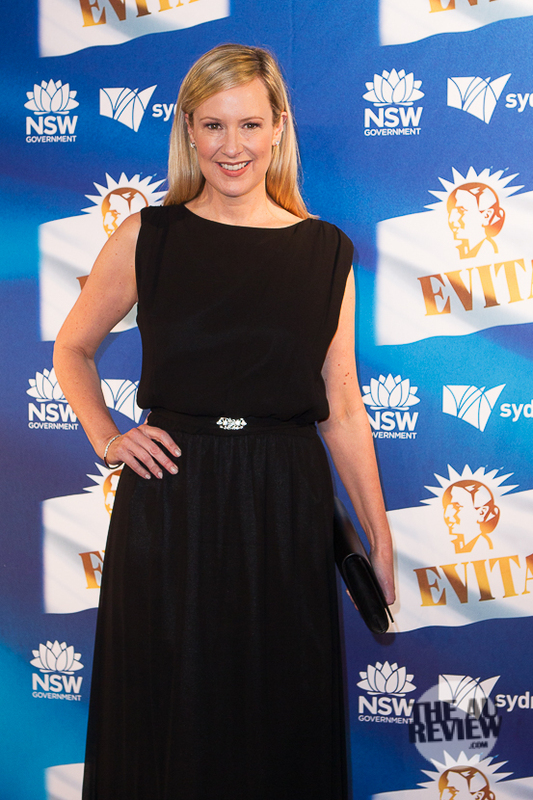 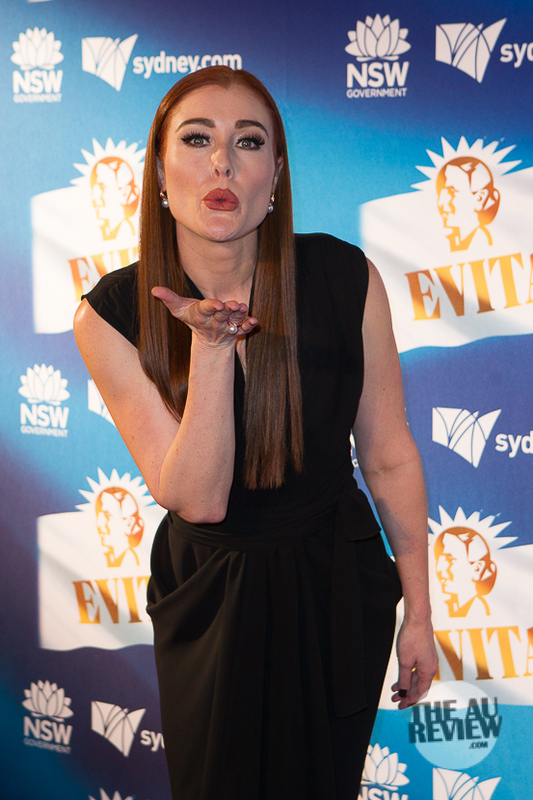 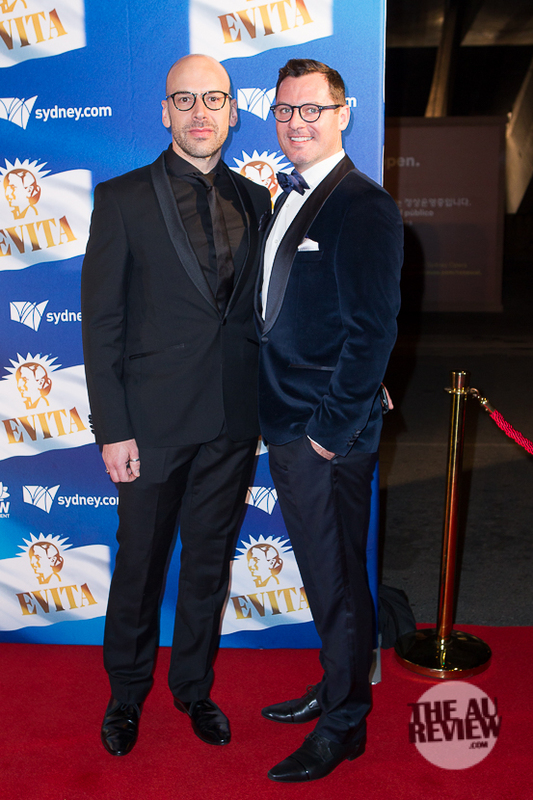 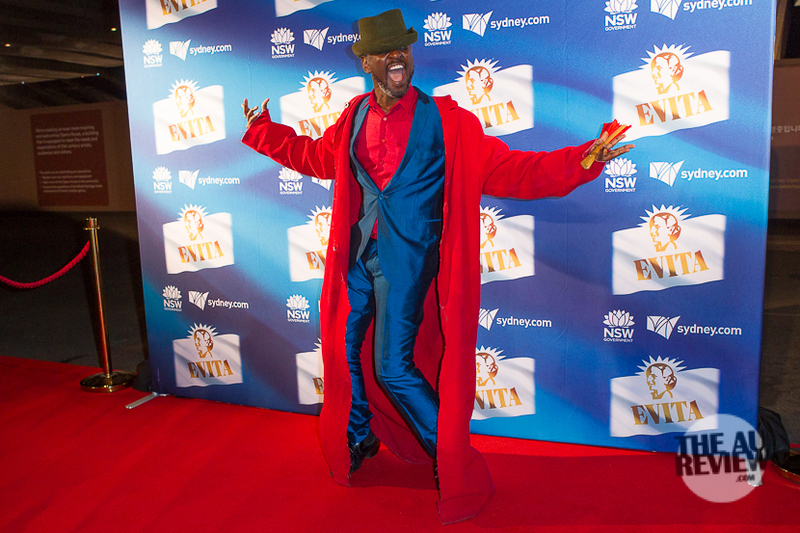 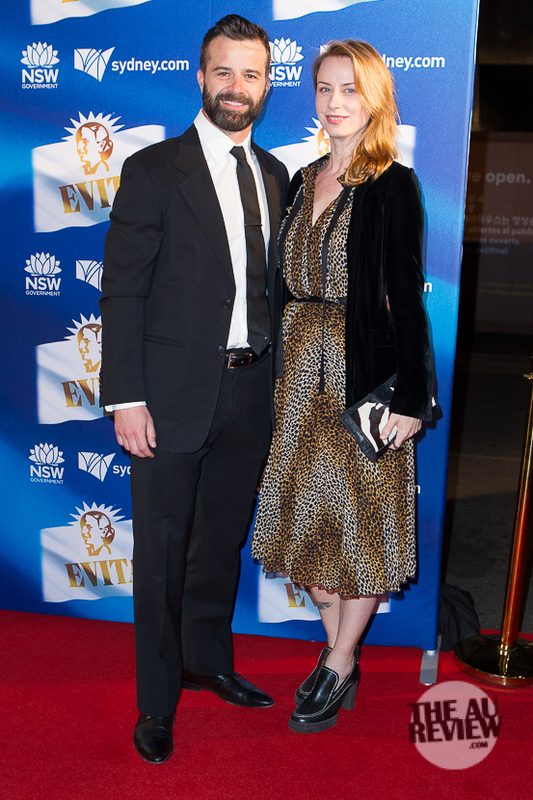 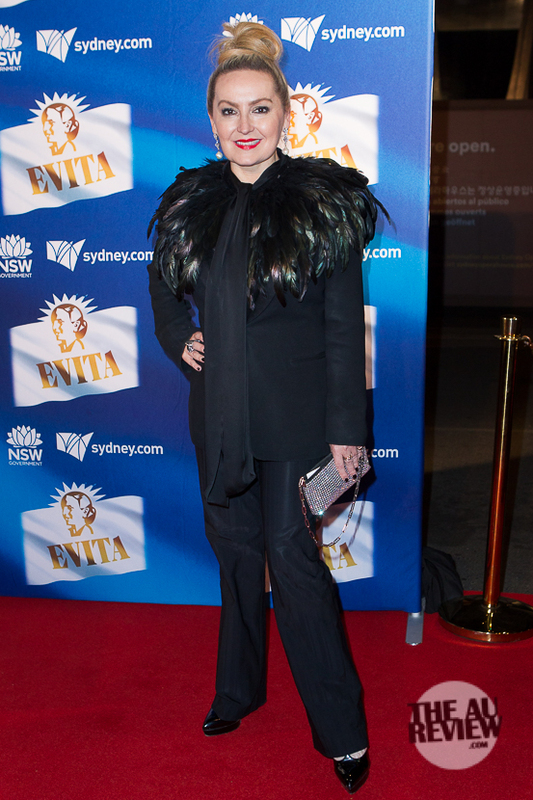 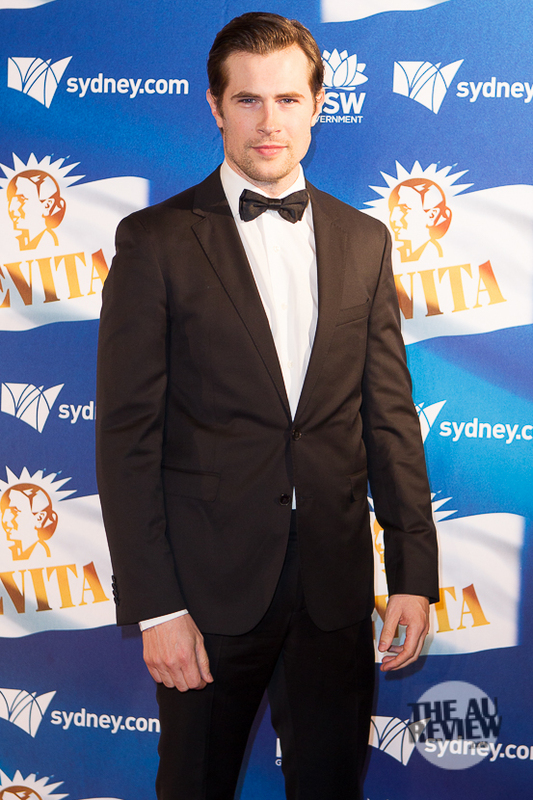 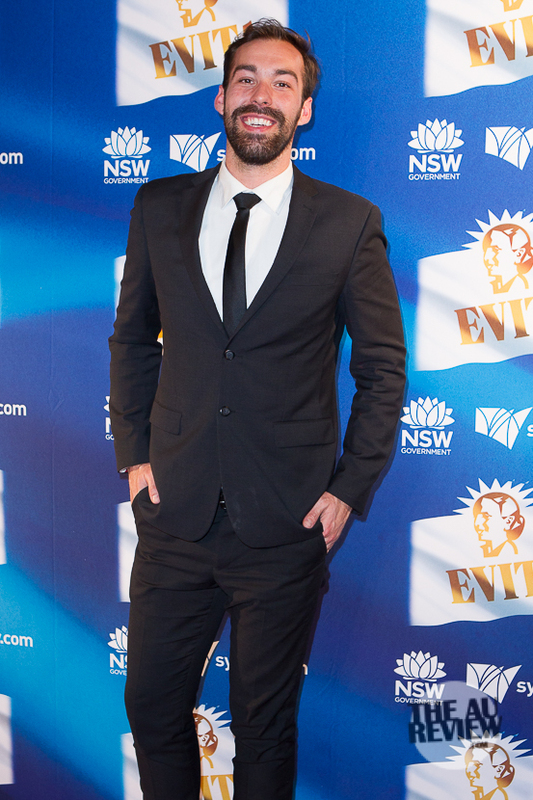 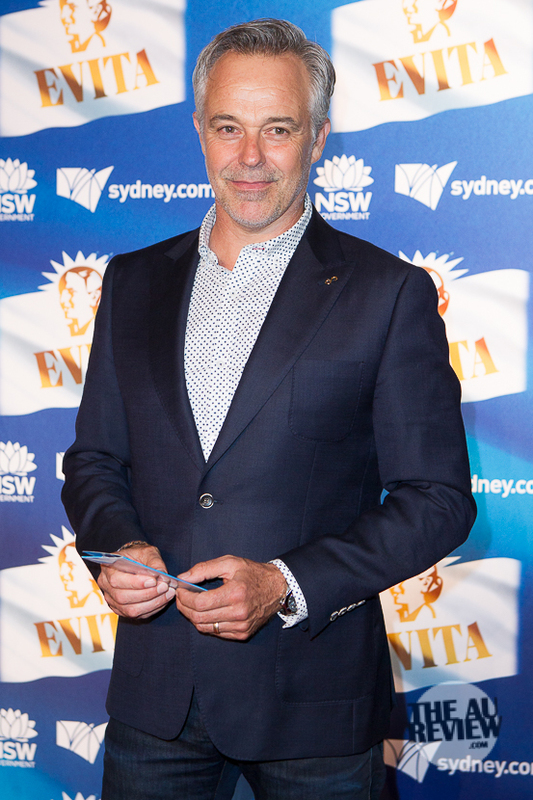 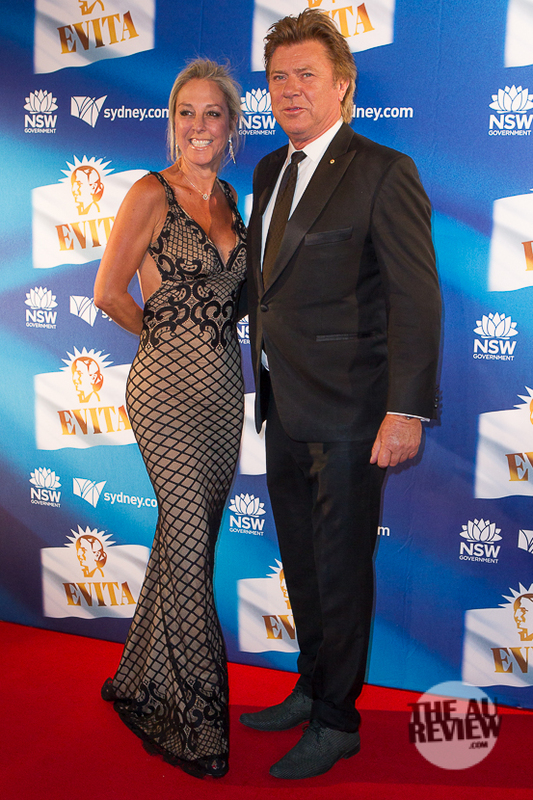 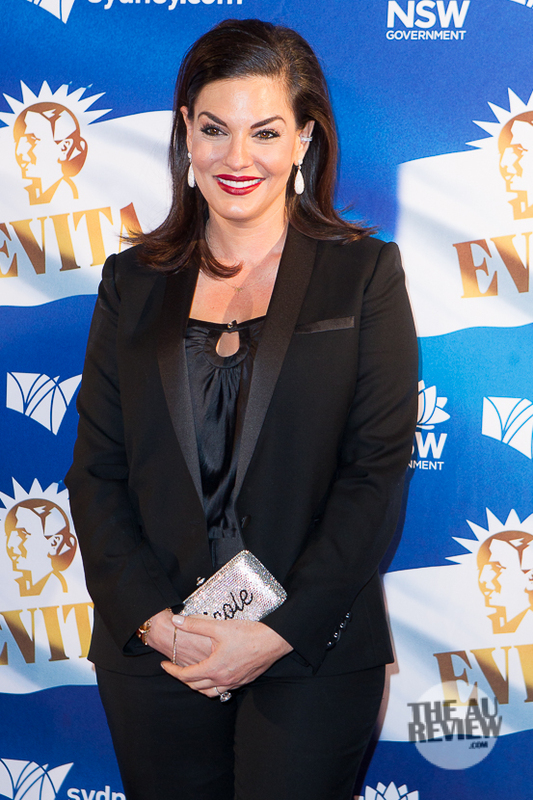 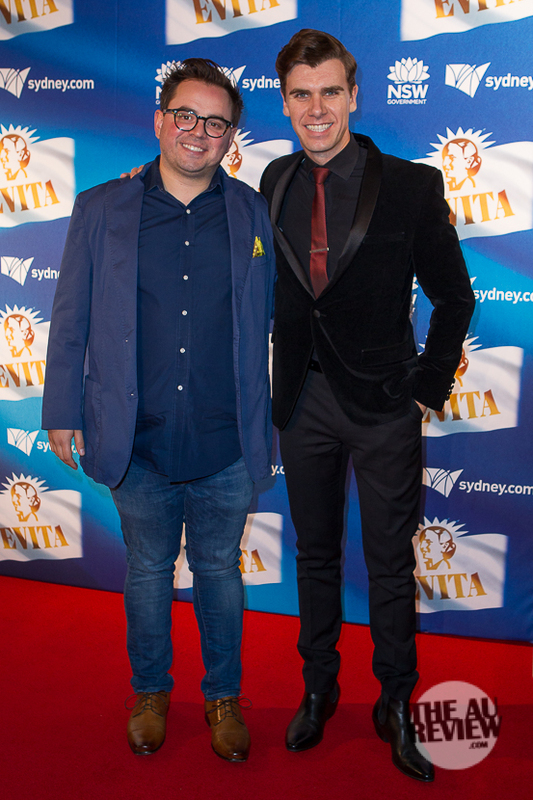 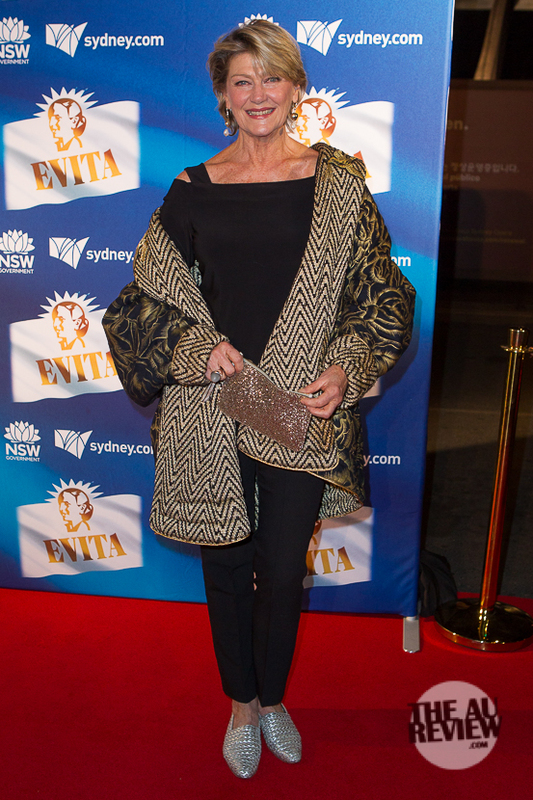 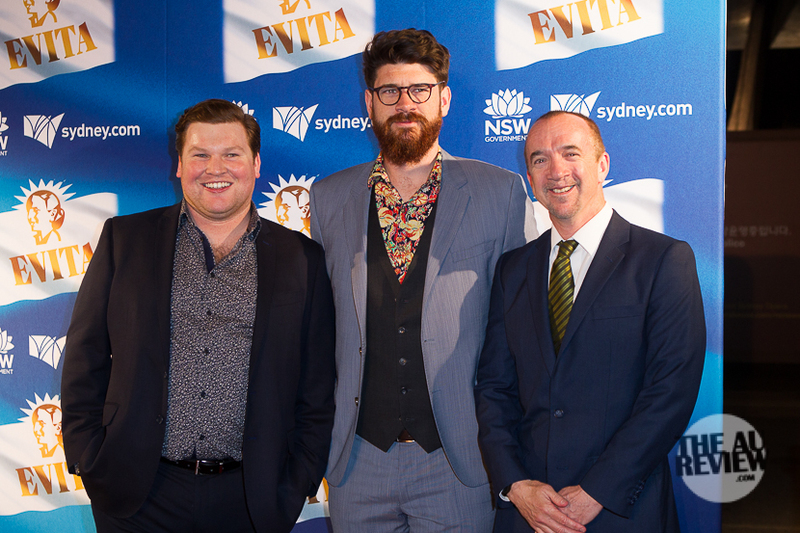 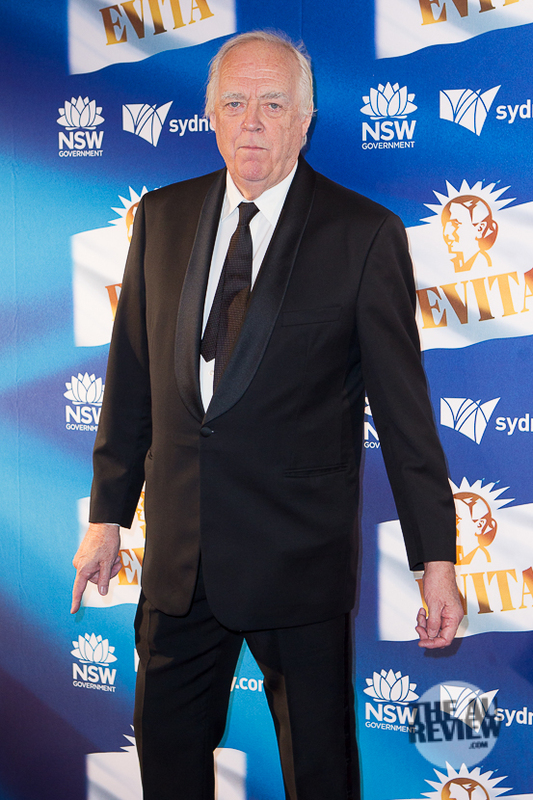 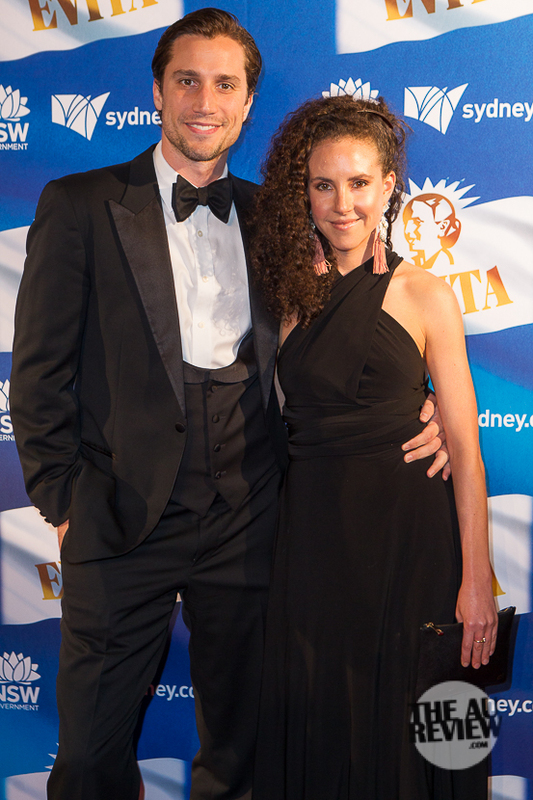 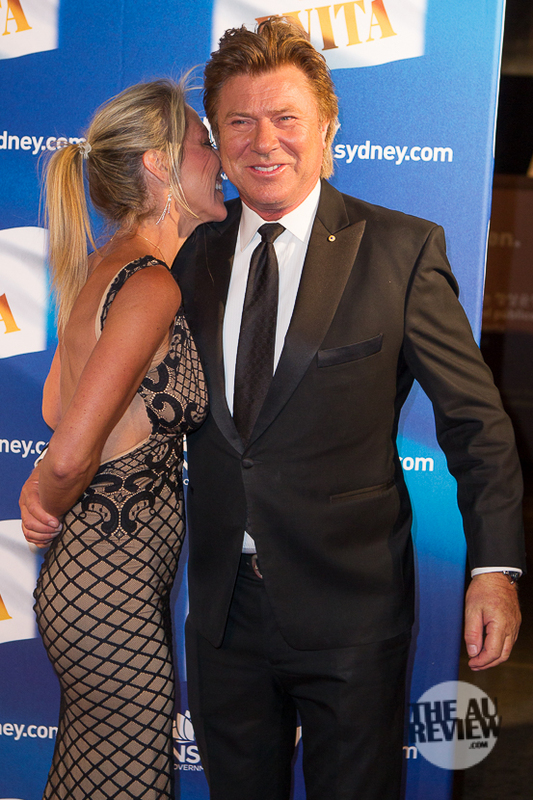 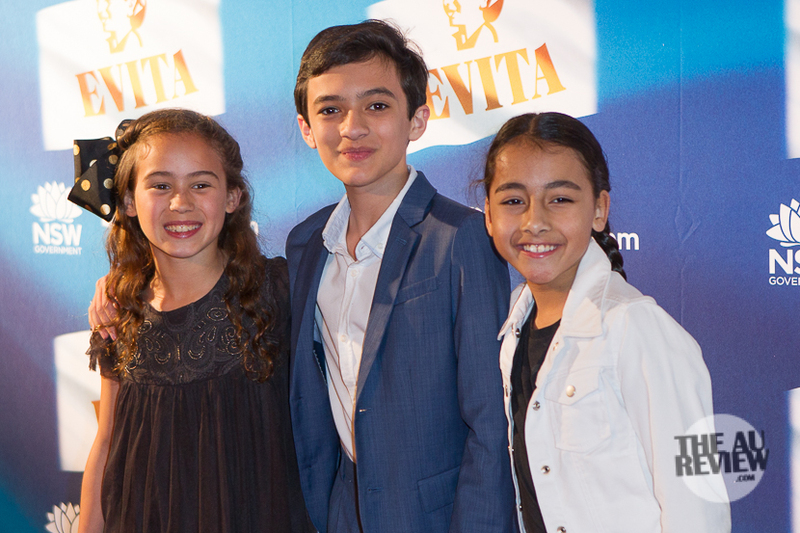 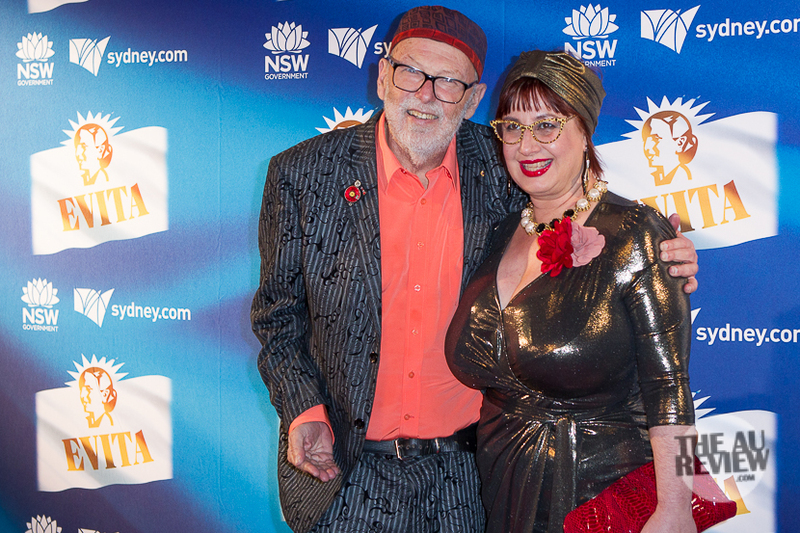 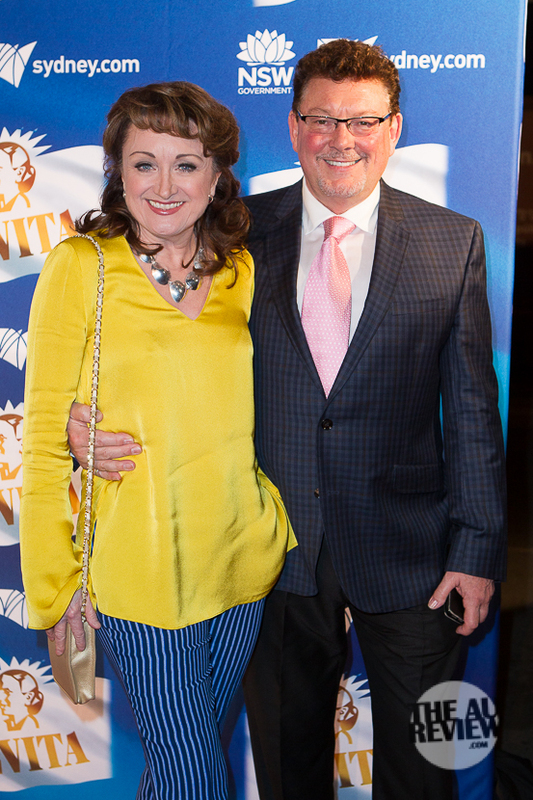 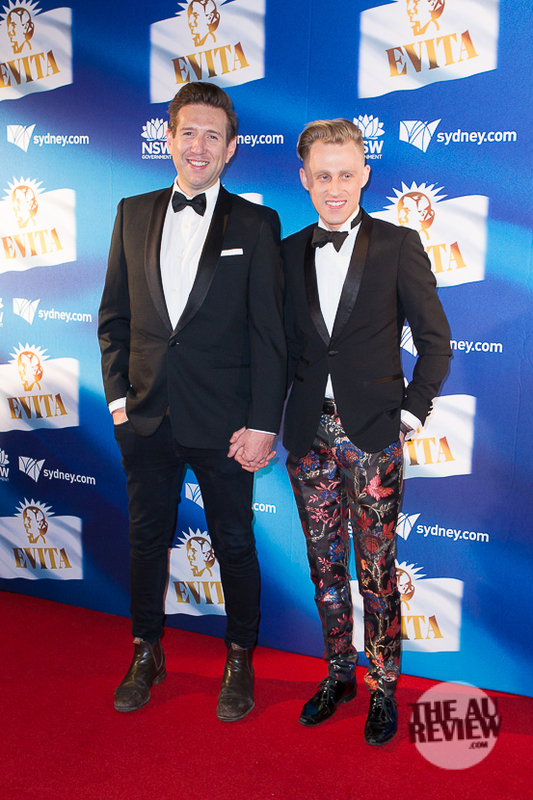 Starring the incomparable Tina Arena, Evita enjoyed its opening night at the Sydney Opera House last night. 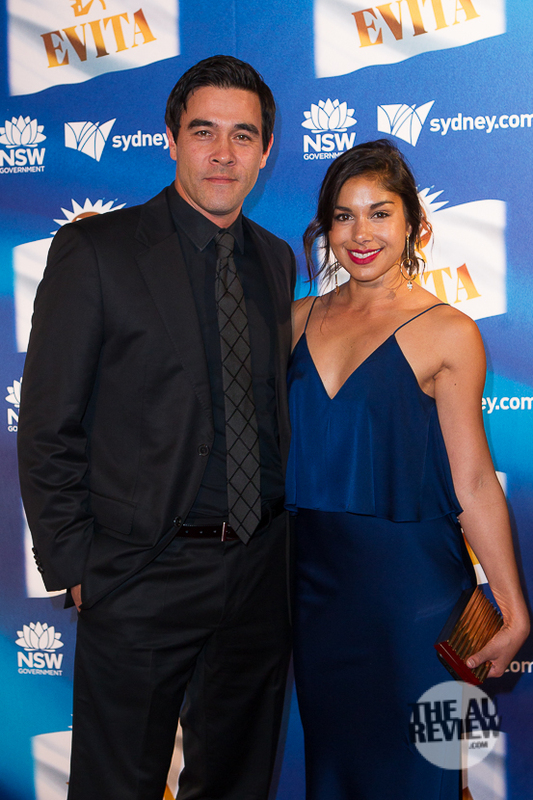 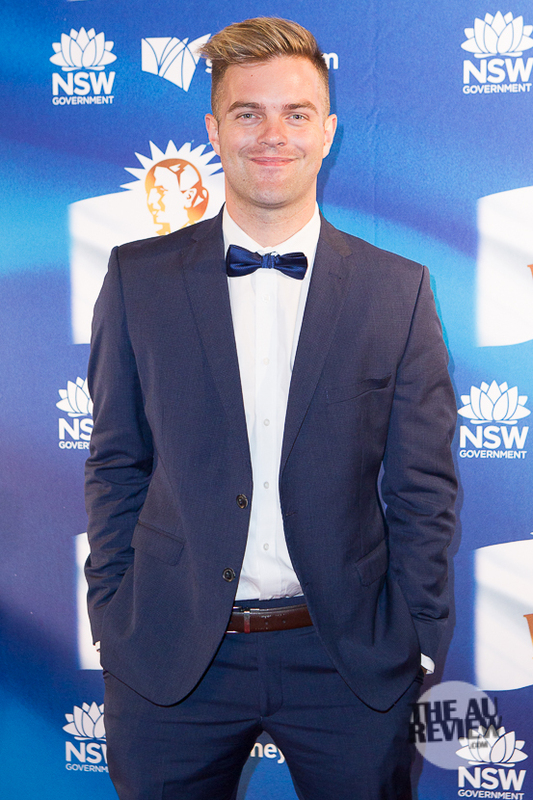 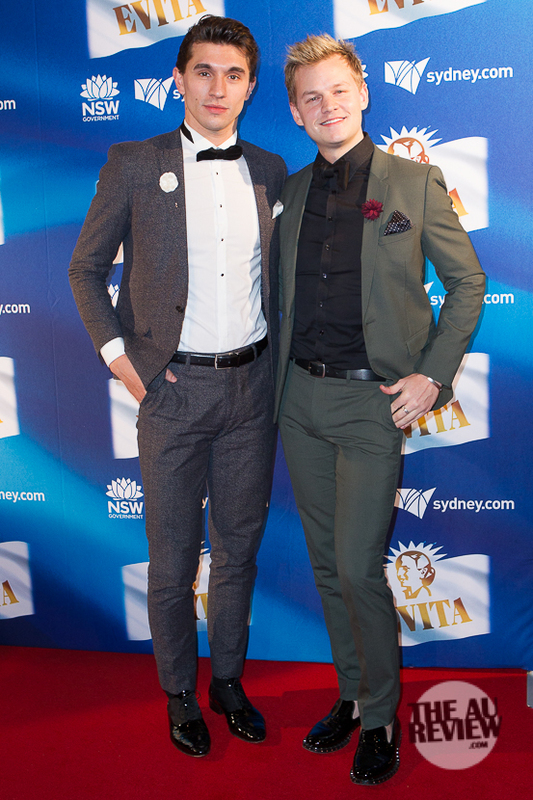 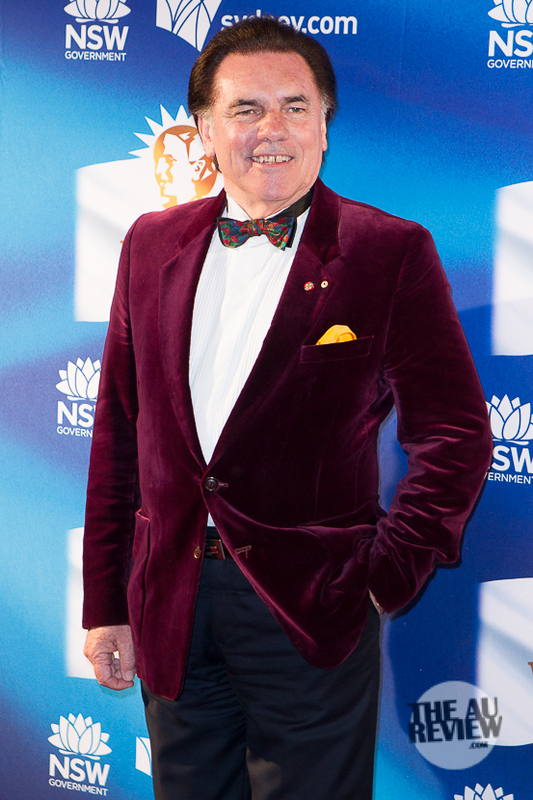 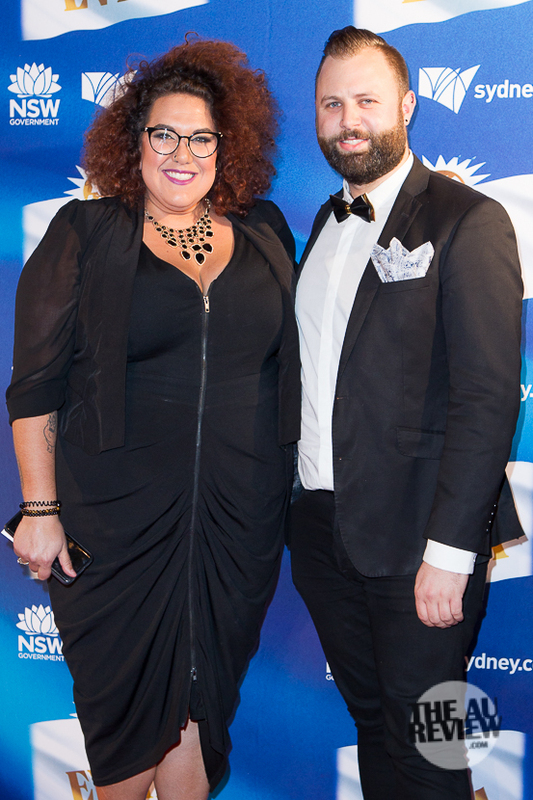 Nathan Atkins was there to capture the invited guests on the red carpet at the anticipated premiere! 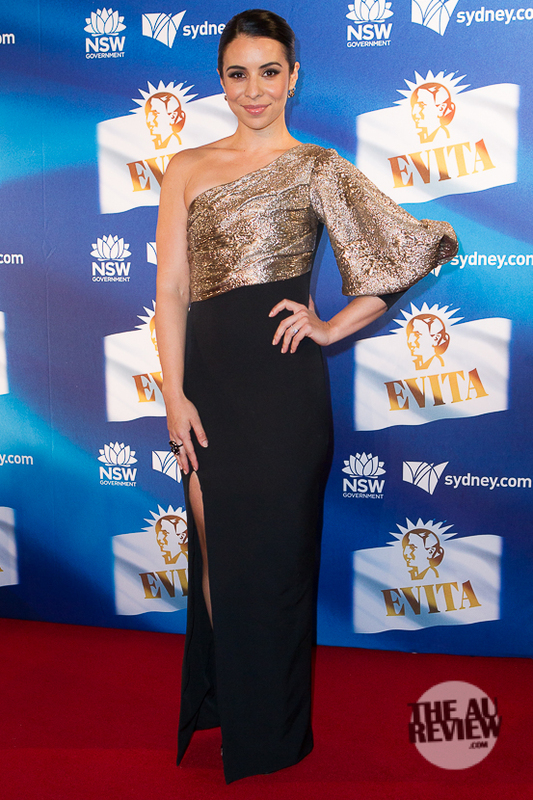 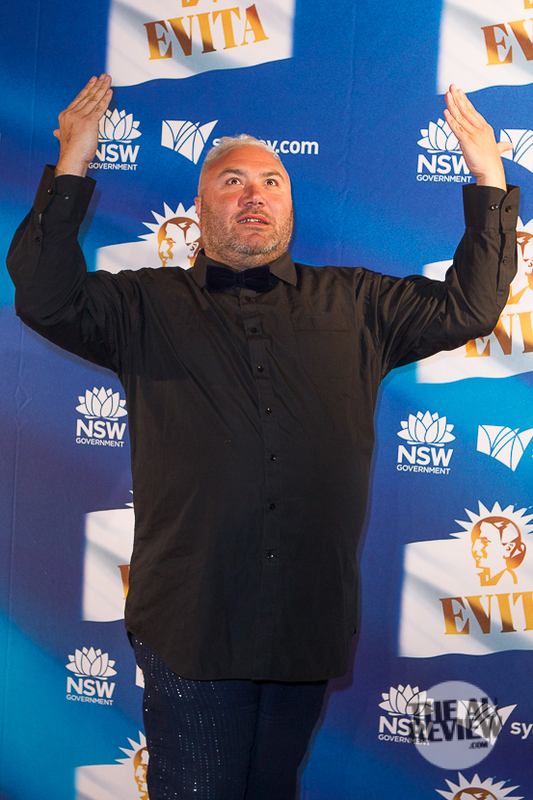 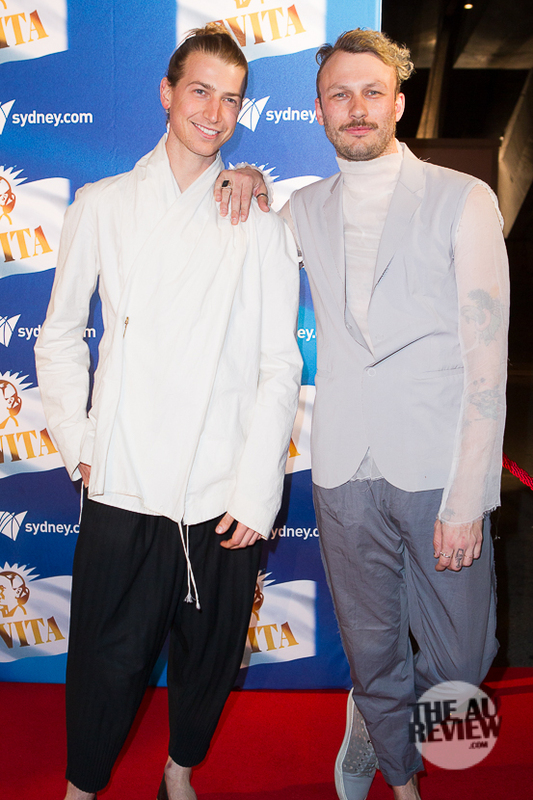 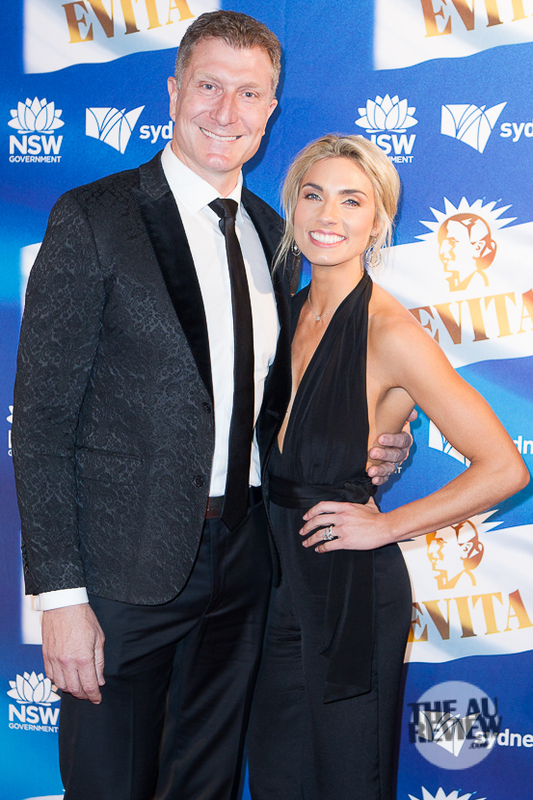 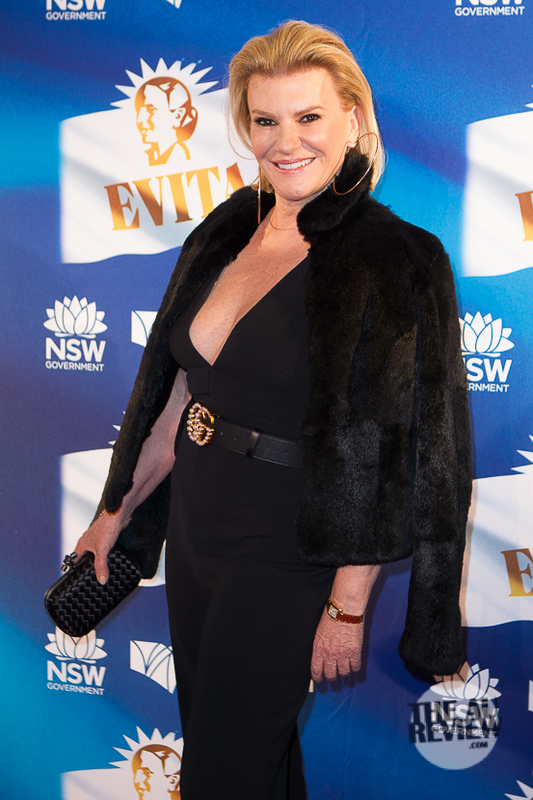 Evita is enjoying performances of the Sydney Opera House until November 3rd. 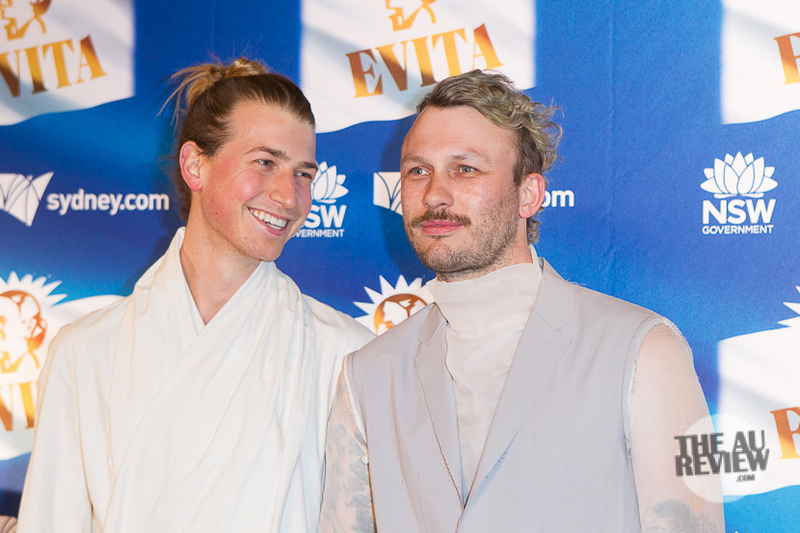 Tickets and more details are available HERE.